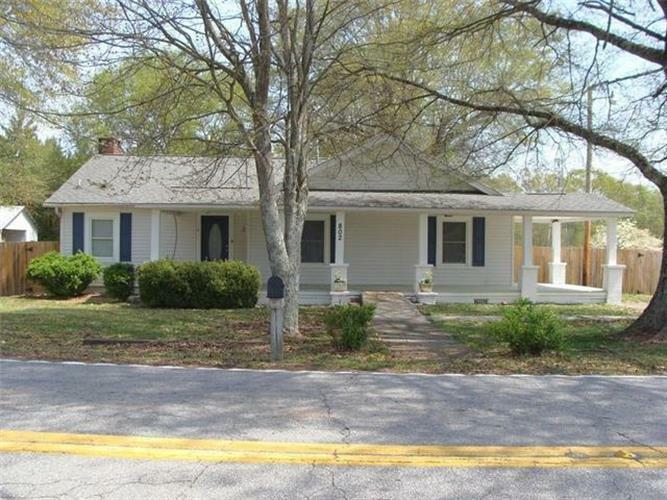 for $164,900 with 3 bedrooms and 2 full baths, 1 half bath. Stop the car now!! 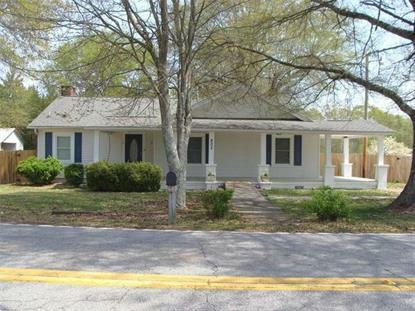 Ready to move in this remodeled 3 bedroom, 2.5 bath home. If a Master suite is what your looking for , it is here. Sitting area with 2 walk in closets. Large tile shower. Kitchen is custom built. Newer heat and air. Updated electrical . Wood burning fire place. Engineered wood flooring, bedrooms have carpet. Tile floor in baths and kitchen. Amazing front porch, just bring your swing to add to the beauty of the porch. Fenced in yard. Carport and workshop. Doodle Trail , and 1/2 miles away.